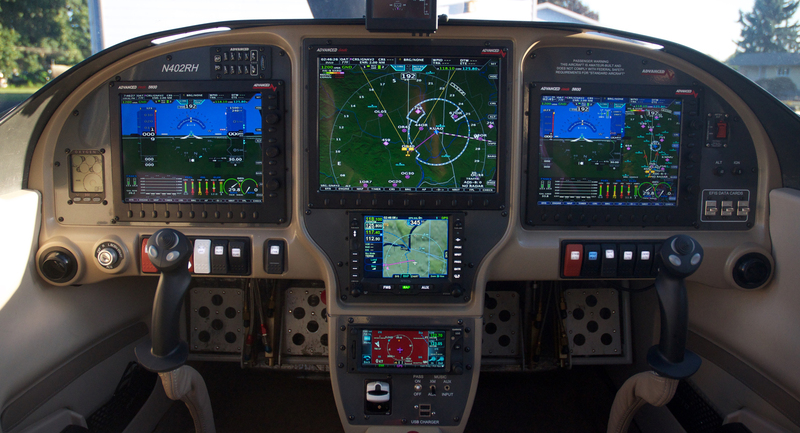 At ADVANCED Flight Systems we go beyond avionics. Our flagship product - ADVANCEDPANEL - does more than you thought possible, offering a new level of avionics, instrument panel, systems, and aircraft integration. It’s the only program of its kind in aviation. 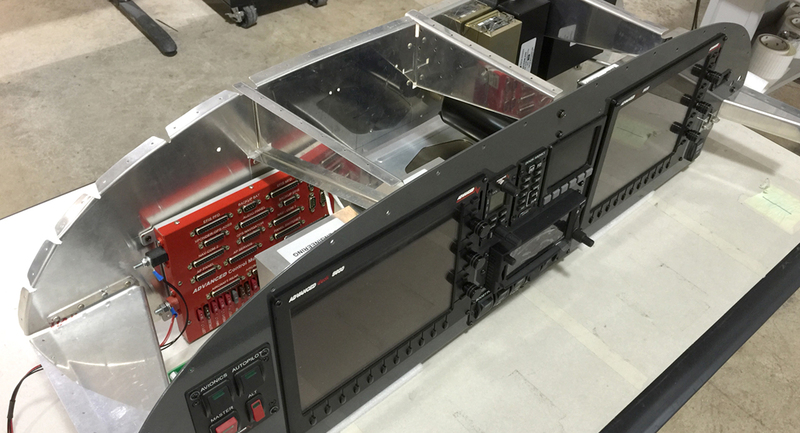 As the sole company that designs and manufactures avionics, panels, aircraft control systems, harnesses, and everything in-between, ADVANCED stands alone in its ability to offer a complete and turnkey integrated system, produced entirely in-house and aimed at realizing your dream panel.